Hi. Is the above information showing what can be obtained in-game, or is it only representing what the download is offering? 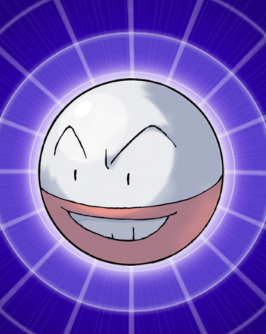 I'm trying to get definitive confirmation, (one way or another), as to if it is possible to get a Shiny Electrode from Team Rainbow Rocket's Castle through regular means. Thank you.